Real Time Strategy is one of the best game genres of all time. If you love planning out every small detail while invading an enemy’s base, it’s the best genre for you. That doesn’t, however, make every game equal. There are a few games that are simply better than everything else. Below are five games that redefined RTS games. These are the five greatest strategy games of all time. If you haven’t played them yet, get to it – they’re waiting. Here’s the top five real time strategy games on our list. Keep reading to learn more details about all these games. Planetary Annihilation has some major issues. There’s tech problems. There’s playability problems. It has also changed the RTS landscape. By the time this game released, the RTS genre was all but dead. Sure, Blizzard had a few titles out, but it was mostly a realm reserved for obscure indie games. Planetary Annihilation and its successful kickstarter proved that players still wanted these games. It proved that there was a market. Sure, there might not be a ton of AAA games in the genre out now, but there are more than there were in 2013. Planetary Annihilation brought back hope for a genre. It doesn’t hurt that the game is actually pretty good. It’s not perfect, but it will scratch your MMO itch. Command and Conquer – Red Alert is not quite as silly as the future titles in the series. It is, however, probably more important. 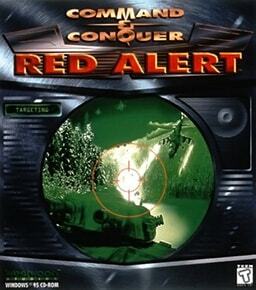 Red Alert proved that real time strategy didn’t have to be totally realistic or serious. There was room for Tesla Coils and time travel. There was room for fun. Did this make the game better than what came later? Probably not. It was really just a conversion of the earlier game. It was still fun, though. It’s also notable for the fact that it was released on the Playstation. It was a rare console RTS, something that never really caught on. If you were a teenage RTS gamer in the 90s, this is the game that helped you pass history class. 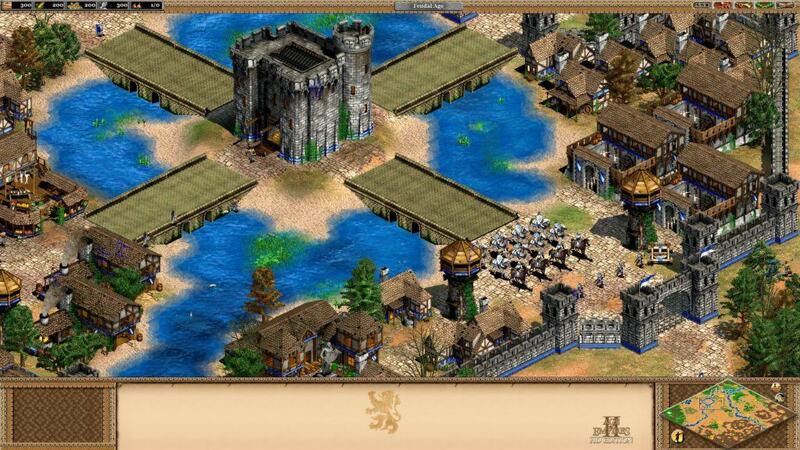 Age of Empires II was a sequel, but one that really changed how the RTS worked. It was had a deep campaign mode, a series of unique units for each faction, and even a solid multiplayer mode. This game also was one of the first popular games to feature concepts like garrisoning units in major buildings. It’s a small detail, but one that matters to the history of the genre. 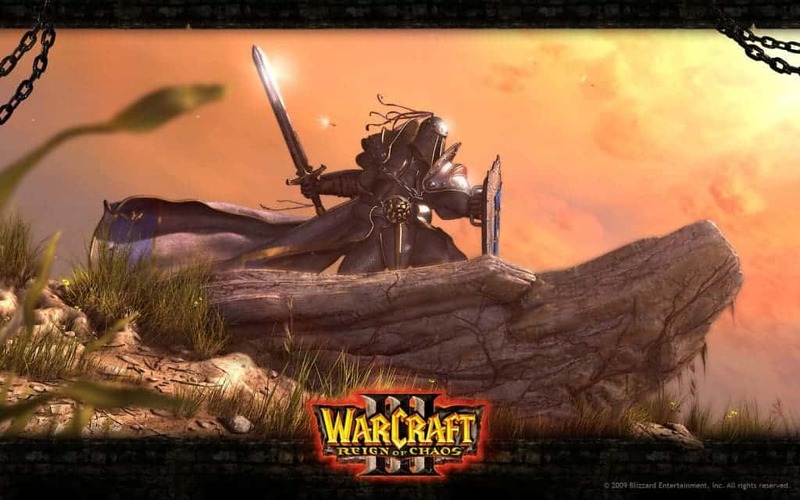 There are few games that have had the impact of Warcraft 3. The other strategy games on this list are good, but none of them inspired not just one multi-billion dollar successor, but several. Warcraft 3 on its own is great. It was one of the first “modern” looking RTS titles, and it offered a fantastic sense of balance between the four factions. It also had a great story. How great? Well, it was enough to inspire Blizzard to take its themes into World of Warcraft, which is one of the best selling games of all time. At the same time, the custom game modes available in multiplayer were a revelation. Players could tweak them to their hearts’ content, making fun new modes. 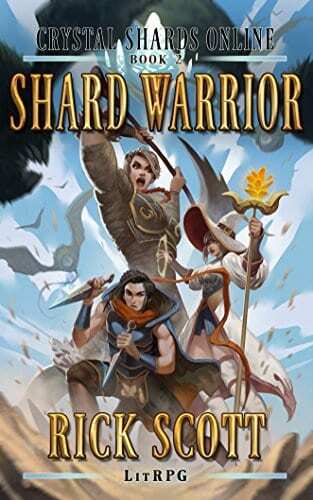 These later gave birth to the very popular MOBA genre. 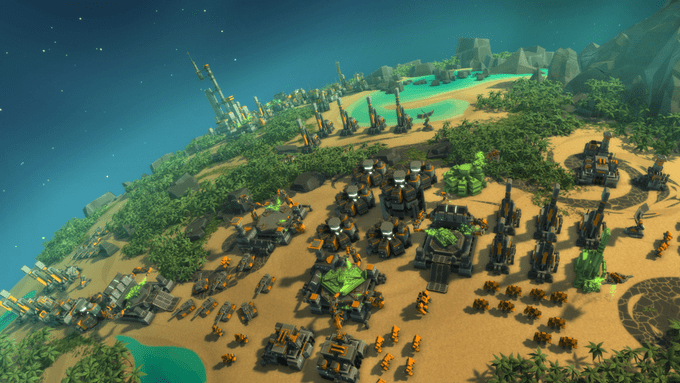 If you love RTS games, you have to play Total Annihilation. While the game was released in 1997, it’s still an important part of your RTS education. Total Annihilation didn’t innovate, but it did perfect what came before. 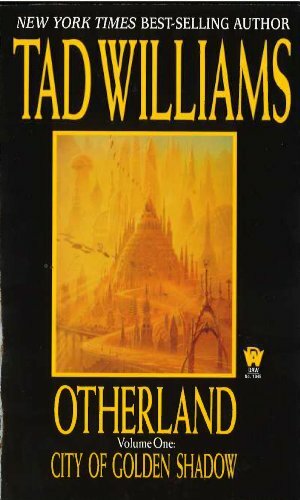 It took a lot of the concepts from games like Warcraft I and Dune and made them better. Everything in this game simply works. 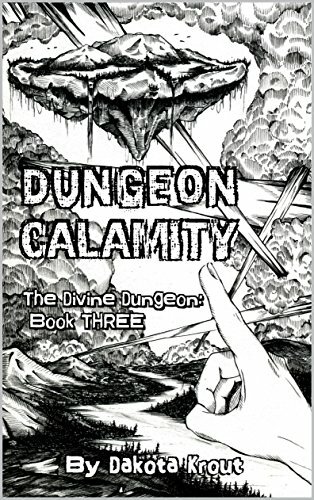 What’s particularly notable about this title is that it had online multiplayer. It wasn’t well done (everyone got kicked if the host lost), but it was there. You wouldn’t have your modern RTS games without Total Annihilation. These games helped to define and redefine an important subset of games for many. They’re not all perfect, but they all matter. Next time you want to play an RTS, consider going back to the classics. Any of these five games can be played on modern systems. They’re all worth your time and appreciation. 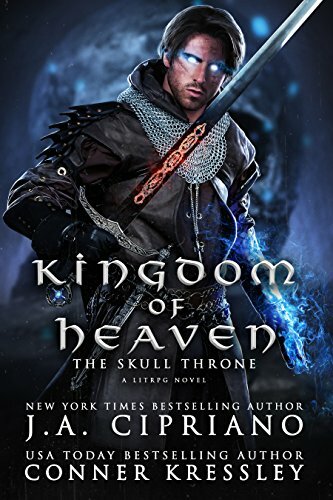 And if you want to discuss this and other great RTS classics, head on over to the section on Gaming at LitRPG Forum. You’ll find great conversation with like-minded people.